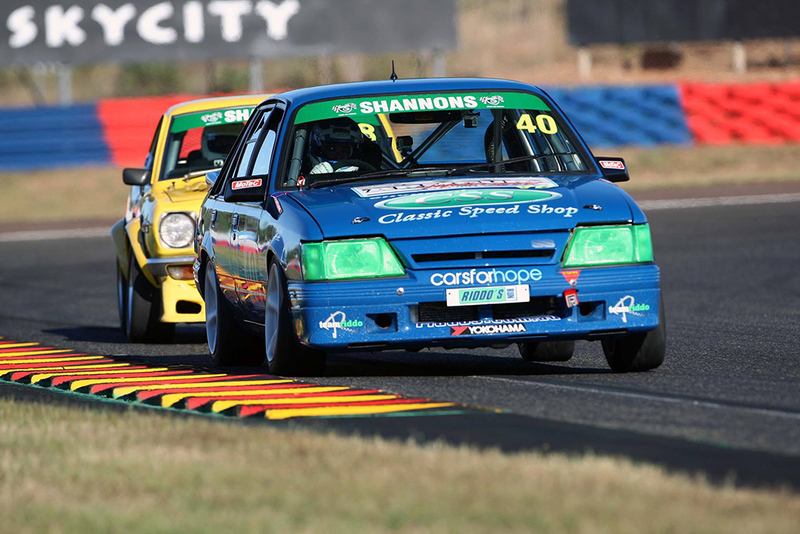 With the 2015 Improved Production Racing Australia (IPRA) NSW 2015 State Championship approaching its final stages, we are proud to announce our support for the Cars For Hope IPRA NSW Final Round from 25-27 September 2015 at Sydney Motorsport Park. 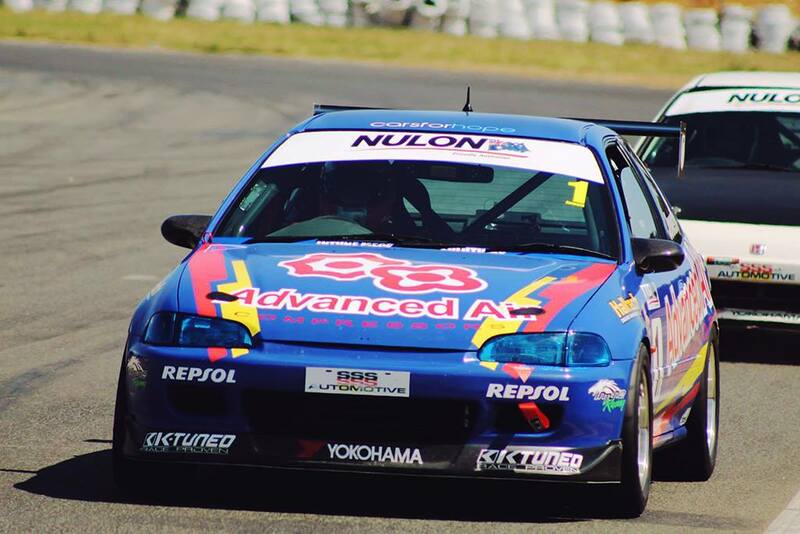 The event will feature 3 days of action packed racing with door-to-door battles between the best IPRA NSW drivers. 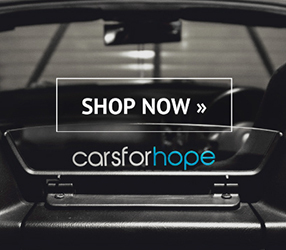 “We’re really excited for this partnership between Cars For Hope and IPRA NSW. We have supported each other for a very long time and it’s great that we’ve now made it official for the final round of racing in Sydney for 2015. I’m looking forward to seeing all the cars in full force around Sydney Motorsport Park as the championship is decided. It’s going to be a great weekend of racing.” said Cars For Hope Director, Berty Nghiem. 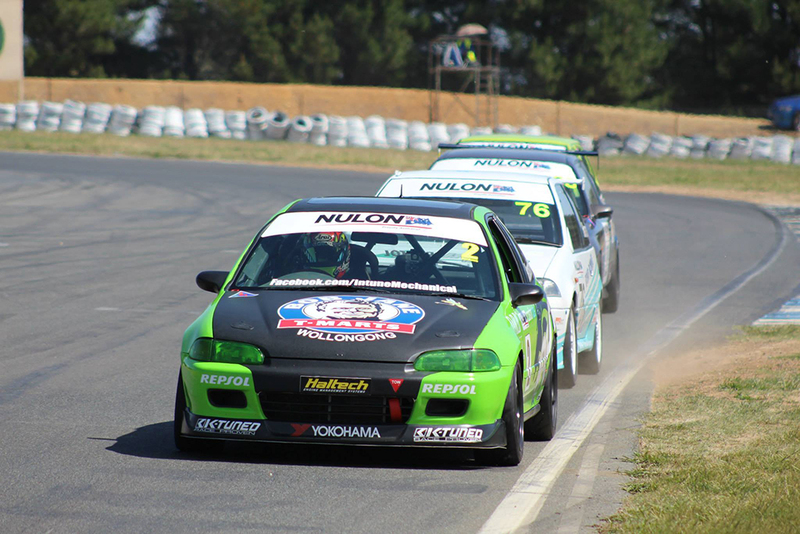 Improved production racing is one of the fastest growing and exciting motorsport categories in Australia with under 2-litre and over 2-litre engine racing classes. They’re loosely based on modified road cars, but don’t let that fool you. While IPRA racing cars start out as regular production vehicle body shells, they’re then subject to extensive modifications to the engine, suspension, brakes, aerodynamics and safety elements of the car so that they’re fit for racing. Bigger engines from the same manufacturer as the production body shell can even be used, which helps make the racing highly competitive. “Improved Production is a brilliant racing category, which has hundreds of competitors nationally, many of them who bring a bunch of mates to the track. 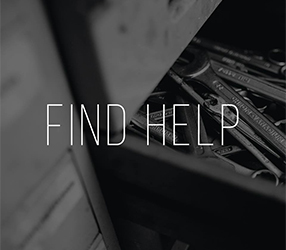 The health of young people is a very important topic and something that many IPRA competitors feel strongly about. 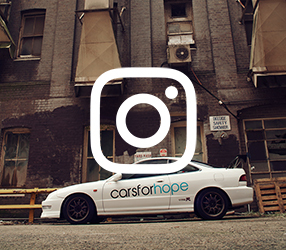 IPRA NSW is really excited to team up with Cars For Hope for our final round of the 2015 season and we hope to see a lot of people there.” said Joseph Lenthall, Marketing Manager at IPRA NSW. All of the IPRA NSW racing teams are working hard to prepare their cars in the lead up to the Cars For Hope IPRA NSW Final Battle. Justin McMahon, Owner of Intune Mechanical Solutions has been involved in the IPRA NSW category for the last four years, but is looking forward especially to the final round of 2015.